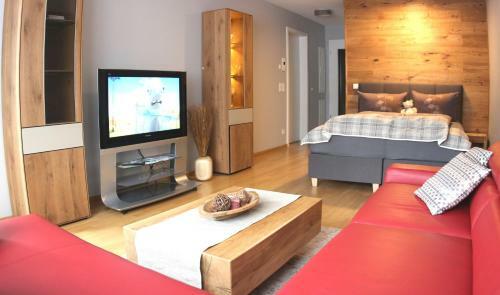 Exklusive Familienapartment Alpin in Garmisch-partenkirchen is an apartment building. 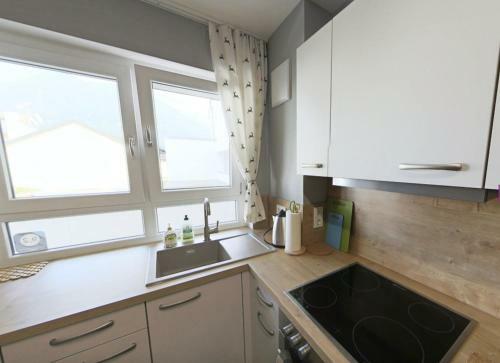 Located centrally in the charming town of Garmsich-Partenkirchen and surrounded by the glorious landscape of the Bavarian Alps, Exklusive Familienapartment Alpin offers self-catering accommodation with free WiFi access throughout. 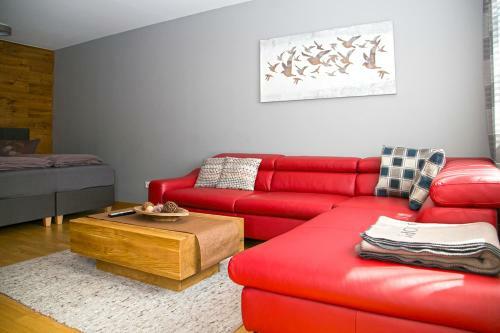 In this bright apartment guests will find a comfortable seating area with a sofa and a flat-screen TV. Featuring premium bedroom furnishings and a modern private bathroom, there is also a fully-equipped kitchen complete with oven, fridge and dishwasher. Alternatively, ...guests can take advantage of many of Garmisch-Partenkirchen’s plentiful eating and drinking opportunities within a 10-minute walk. At Exklusive Familienapartment Alpin, guests are welcome to relax on the attractive balcony, which offers scenic city and mountain views. 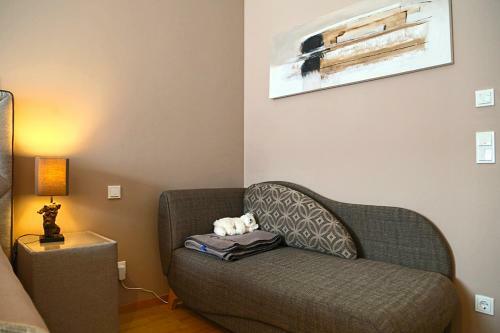 With its town centre location, Exklusive Familienapartment Alpin offers excellent transport connections. It is less than 1 km to both the Garmisch-Partenkirchen train station and the Zugspitzbahn station which offers rail access to the top of the Zugspitze Mountain. Located centrally in the charming town of Garmsich-Partenkirchen and surrounded by the glorious landscape of the Bavarian Alps, Exklusive Familienapar...tment Alpin offers self-catering accommodation with free WiFi access throughout. 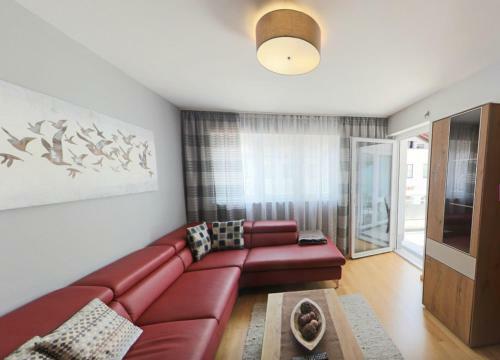 In this bright apartment guests will find a comfortable seating area with a sofa and a flat-screen TV. Featuring premium bedroom furnishings and a modern private bathroom, there is also a fully-equipped kitchen complete with oven, fridge and dishwasher. Alternatively, guests can take advantage of many of Garmisch-Partenkirchen’s plentiful eating and drinking opportunities within a 10-minute walk. At Exklusive Familienapartment Alpin, guests are welcome to relax on the attractive balcony, which offers scenic city and mountain views. 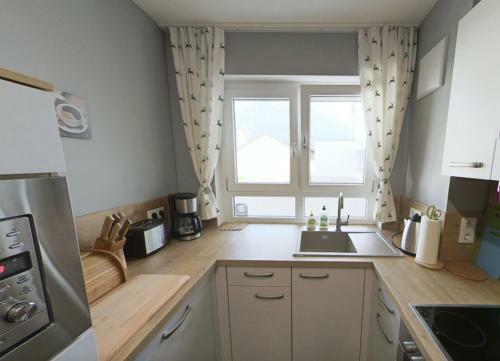 With its town centre location, Exklusive Familienapartment Alpin offers excellent transport connections. It is less than 1 km to both the Garmisch-Partenkirchen train station and the Zugspitzbahn station which offers rail access to the top of the Zugspitze Mountain. 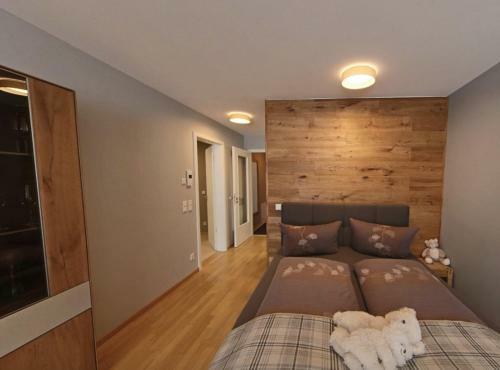 When would you like to stay at Exklusive Familienapartment Alpin? 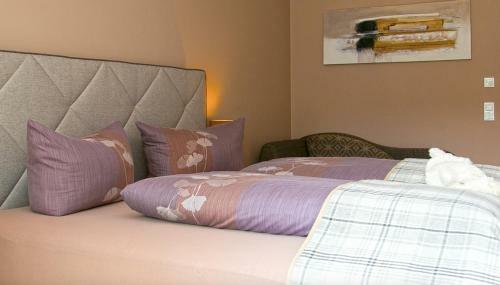 Children and extra beds All children under 3 years are charged EUR 15 per person per night for children's cots/cribs. All older children or adults are charged EUR 30 per person per night for extra beds. 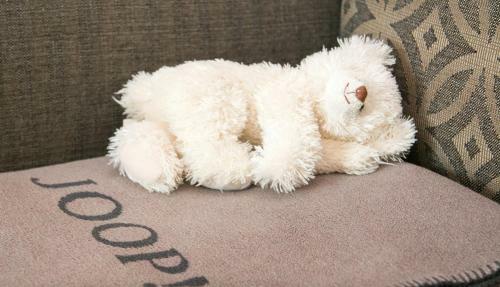 All children under 13 years are charged EUR 30 per person per night when using existing beds. The maximum number of children's cots/cribs in a room is 1. The maximum number of extra beds in a room is 1. Supplements are not calculated automatically in the total costs and will have to be paid for separately when checking out. Any type of extra bed or child's cot/crib is upon request and needs to be confirmed by the innkeeper. Please inform Exklusive Familienapartment Alpin in advance of your expected arrival time. You can use the Special Requests box when booking, or contact the property directly with the contact details provided in your confirmation. Guests are required to show a photo identification and credit card upon check-in. Please note that all Special Requests are subject to availability and additional charges may apply. This property will not accommodate hen, stag or similar parties. 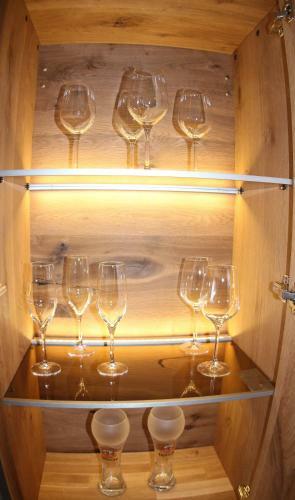 A damage deposit of EUR 100 is required on arrival. This will be collected as a cash payment. You should be reimbursed on check-out. Your deposit will be refunded in full in cash, subject to an inspection of the property. Please note that the check-in starts at 15:00, an earlier check-in is possible subject to availability. Please contact the property on the phone at least 30 minutes before the arrival in Garmisch Partenkirchen. The contact details is listed on the booking confirmation. An extra person may stay in the property only for an additional fee. All requests concerning extra persons must be confirmed by the property. The payment of the all additional fees: (service charge, deposit, city tax, parking, extra person) is obligatory. Guests are kindly asked to pay all additional fees in cash upon arrival.